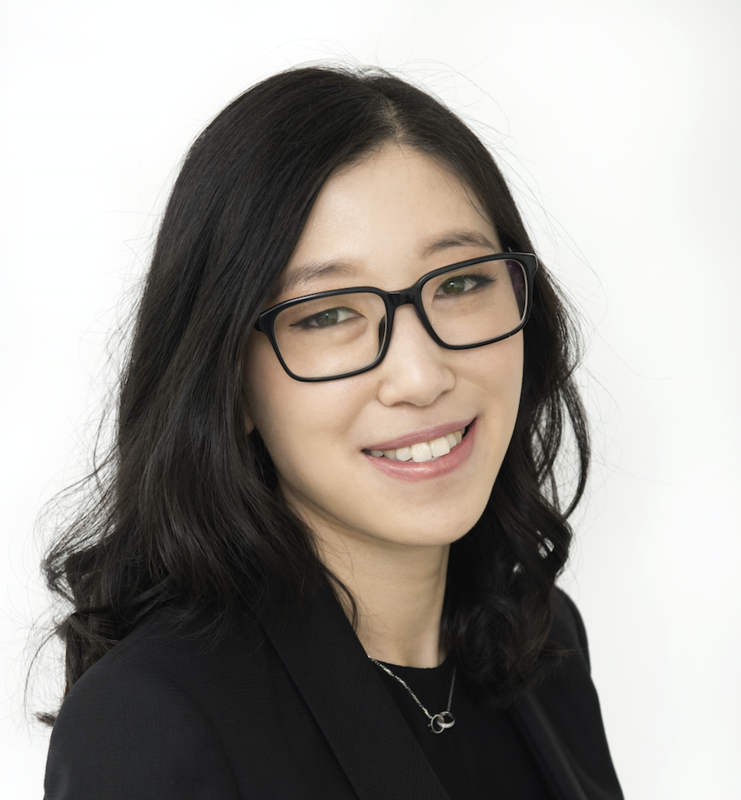 Ms Sally Ng is a fully qualified, Melbourne trained specialist plastic and reconstructive surgeon. She is a member of the Royal Australian College of Surgeons and Australian Society of Plastic Surgeons. Sally lives by her philosophy of patient-centred care – by firstly spending the right time with her patients to formulate a mutual, personalised and informed treatment plan; and then utilising her experience and expertise to execute that plan and achieve an outcome that exceeds her patients’ expectations. Sally completed her MBBS with Honours at Monash University in 2005. Pursuing her passion in plastic surgery, Sally was accepted into the General Surgery SET program in 2008, where she developed a strong general surgical foundation. She was then accepted onto the plastic and reconstructive surgery program in 2010, where she trained with all of Melbourne’s leading plastic surgery units. Since being awarded her fellowship in plastic and reconstructive surgery, Sally holds an impressive portfolio of specialist plastic surgeon positions at multiple major Melbourne public hospital networks including Monash Health (Dandenong and Casey Hospitals), Austin Health (The Austin Hospital), Eastern Health (Box Hill and Maroondah Hospitals) and Western Health (Footscray and Sunshine Hospitals). Devoted to not only providing best care for her own patients, Sally also strongly supports her surgical collegiate and the training of upcoming surgical trainees. She is an active, qualified instructor for the Royal Australian College of Surgeons, including EMST and ASSET courses.